QWANT is a new search engine built on the principle to not track users, upholding privacy and security – while also vowing not to filter web content, and to offer neutral, relevant results. 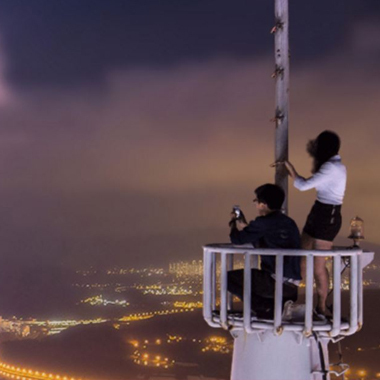 With a network of highly-placed movers and shakers in the art, tech, maker, and hacker communities, THE WYE was a perfect fit for the French search Giant as they looked to expand into the German market. 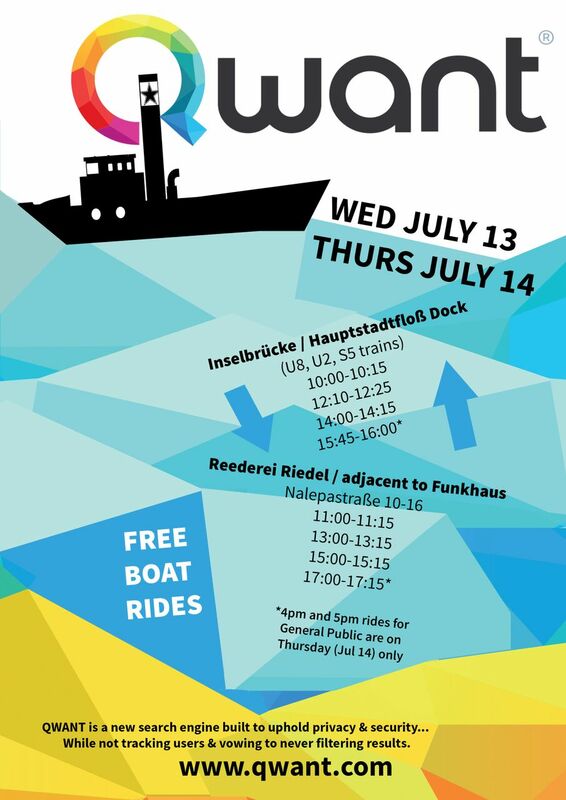 In order to make the most of Qwant’s German launch, THE WYE orchestrated a branded boat to take visitors and VIPs to and from the center of Berlin to the Tech Open Air site at Funkhaus Berlin. 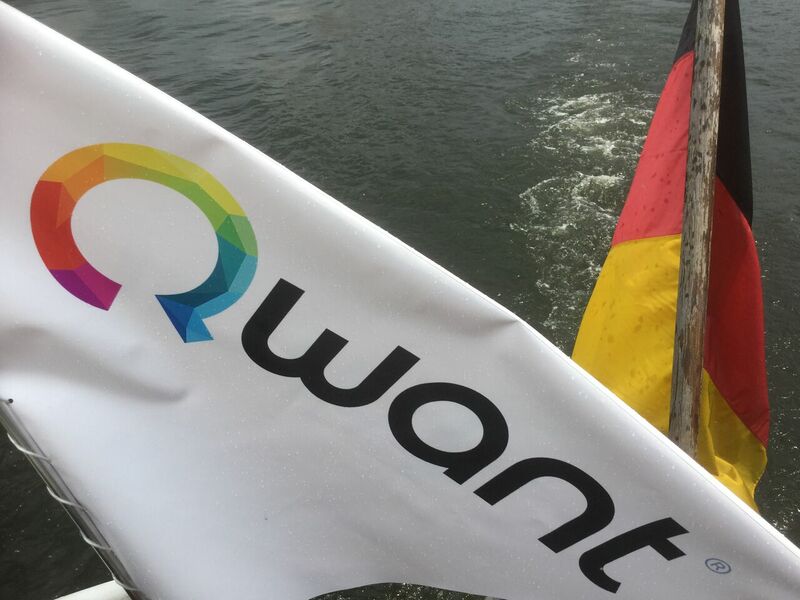 The Qwant boat was heralded as one of the highlights of TOA and filled to capacity during prime visiting hours. THE WYE also coordinated a VIP boat ride for community leaders that was filled to capacity, in addition to generating organic press mentions and social media overflow. Creative production design, unique event development, and broad, high-quality community organization make THE WYE the perfect fit for Qwant, and THE WYE is proud and honored to be a part of Qwant’s ongoing internationalization efforts in Germany.